The largest town in Cowal, and indeed the largest in Argyll, with 13,000 inhabitants, is Dunoon, one-time favourite holiday destination for Glaswegians, who came in their hordes on board the many paddle steamers that sailed "doon the watter" from Glasgow. 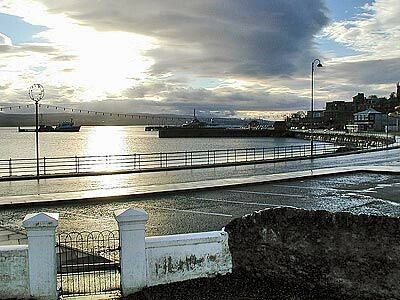 Dunoon still attracts visitors, albeit in much smaller numbers, but the town has fallen on desperately hard times with the recent closure of the US nuclear submarine base in the 1990s, nearby Holy Loch is considered as the life blood of the town. Nevertheless, the town still comes to life during the Cowal Highland Gathering, held on the last weekend of August. This is the world's largest Highland Games and culminates in a spectacular march of massed pipes and drums through the streets. The Castle House Museum on Castle Hill overlooking the town, allows you to bone up on Cowel's often grisly past. Easter-Oct Mon-Sat 1030-1630, Sun 1400-1630, £1.50, concession £1, children free. Cycle hire - Highland Stores, 156 Argyll St.
PONY TREKKING - Velvet Path Riding & Trekking Centre, Rowan House, Innellan, by Dunoon. Tel. 01369 830580. 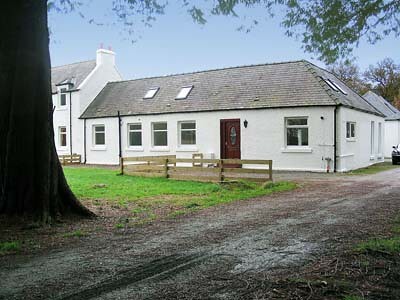 Trekking and Riding Society for Scotland Approved Centre. A warm welcome awaits at the Velvet Path, ride through spectacular scenery on our wonderful native ponies. Excellent pony trekking for that special holiday treat, beach rides for the experienced rider. Specialist in Riding for the Disabled. Tel. 01369 830580. Also good is Ardfillayne House, a mile south of town on the Innellan Rd, Tel. 702267, Fax. 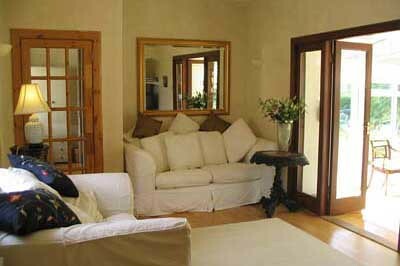 702501, A Victorian country house offering fine Scottish/French cooking (booking required). 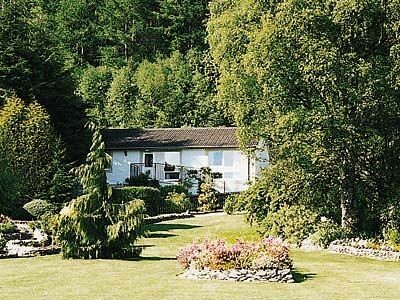 3 miles north of Dunoon, on the A815, is The Anchorage Hotel & Restaurant, Tel/Fax. 705108, Also has a reputation for fine food (lunch mid-range; dinner expensive). 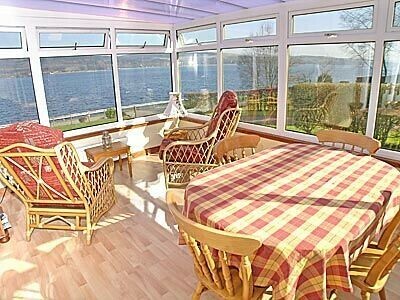 Abbot's Brae is a seaside hotel set in its own grounds near Dunoon on Scotland's West Coast Argyll. There are 2 ferry crossings to Dunoon from Gourock, with train connections to and from Gourock toGlasgow. 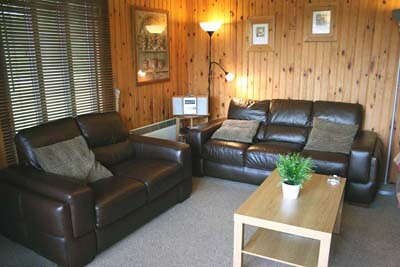 There are also buses to Colintraive, Inveraray and Lochgoilhead. The most popular ferry crossing is the CalMac car and passenger ferry which makes the 20-min trip daily all year round every 30 mins. The first leaves Gourock at 0620 and the last returns from Dunoon at 2105. There's also a Western Ferries service every 30 mins which arrives at Hunter's Quay, a mile north of the town centre, Tel. 01369-704452. For times and details of train connections from Gourock to Glasgow, Tel. 01475-650100. There are buses to Colintraive 2-3 times daily Mon-Sat (40 mins), to Inveraray(on Tue, Fri-Sat; 1 hr 15 mins) and to Lochgoilhead (Mon and Fri; 1 hr 15 mins). For times, contact Western Buses, Tel. 01700-502076. 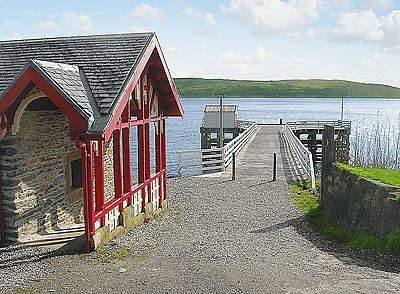 Cowal's main tourist information centre is on Alexandra Parade, Tel. 703785. Open Apr Mon-Fri 0900-1700, Sat 1100-1730, Sun 1100-1500; May Mon-Fri 0900-1730, Sat-Sun 1000-1700; Jun and Sep Mon-Fri 0900-1800; Jul-Aug Mon-Sat 0900-1900; Oct Mon-Fri 0900-1730. There's not much to keep you in Dunoon but, if the weather's bad and you need to kill time, you could head for the Castle House Museum, on Castle Hill, which dominates the town centre, where you can bone up on Cowal's often grisly past. 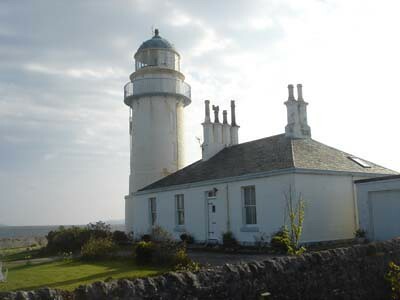 Open Easter-Oct Mon-Sat 1030-1630, Sun 1400-1630. 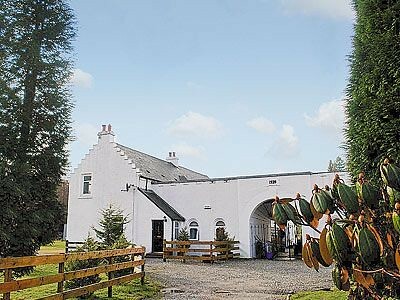 A mile northwest, along the A855 to Sandbank, is the Cowal Bird Garden, an aviary with exotic birds such as parrots and macaws plus a small rare-breeds farm. Easter-Oct daily 1030-1800, Nov-Easter Sun only 1100-1600. There are more than enough hotels and guesthouses to choose from. 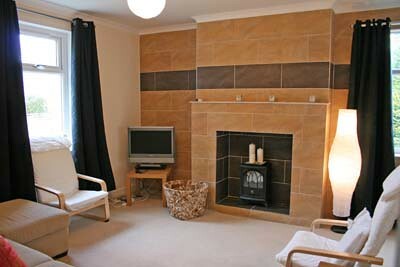 One of the best is the Enmore Hotel, Marine Parade (near Hunter's Quay), Tel. 702230, Fax. 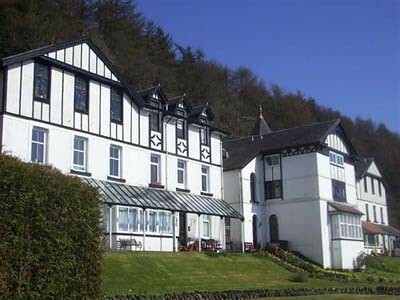 702148, A small, family hotel in its own grounds overlooking the sea and with a reputation for good food (restaurant open to non-residents; mid-range- expensive) Late Rooms Availability for Enmore Hotel in Dunoon. 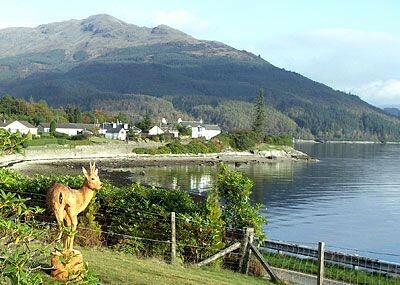 There's lots of B&B accommodation, which can be booked at the tourist office, and there are 2 campsites nearby: Cot House Caravan & Campsite is at Kilmun, a few miles north of town, on the shores of Holy Loch, Tel. 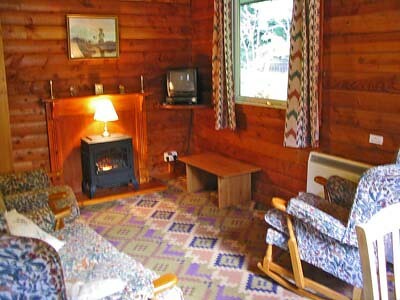 840351; open Apr-Oct; and a few miles further north, at the southern end of Loch Eck, is Stratheck Caravan Park, Tel/Fax. 840472; open Mar-Dec.
Aside from the hotels listed above, the best food can be found at Chatters, 58 John St, Tel. 706402, an informal and outstanding little restaurant offering French-style Scottish cuisine (lunch mid-range; dinner mid-range-expensive). Open Mon-Sat. 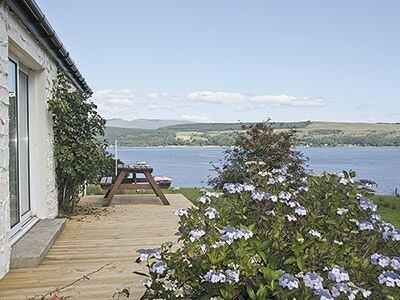 Located in a charming "wild Argyll" setting beside Holy Loch and the Firth of Clyde, this timber lodge is set within a popular holiday park. 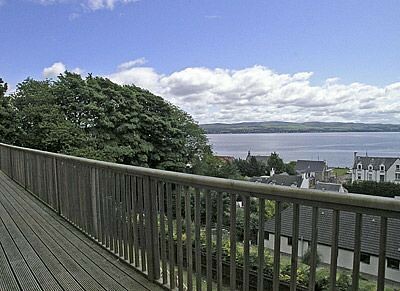 The beautiful setting boasts wonderful views and a sense ..